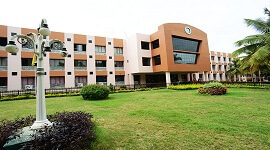 Atria Institute of Technology Bangalore recognized as AIT, established in the year 2000 is one among the top colleges in Bangalore. 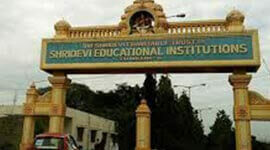 The Institute is approved by AICTE (All India Council of Technical Education), New Delhi, approved by Government of Karnataka and affiliated to VTU (Visvesvaraya Technological University), Belgaum, Karnataka. 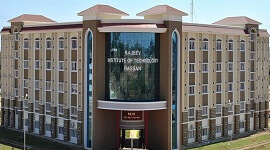 AIT offers Bachelor of Engineering courses, M.Tech courses and Management courses. 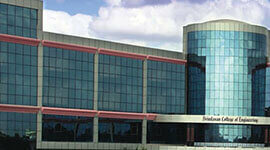 AIT campus is located in the center of Bangalore city near Hebbal. The college has team of well qualified faculty, state of the art laboratories with latest equipments, spacious class rooms with LCD projectors, a spacious and well stacked library with all latest text books and journals and digital library with subscription to on-line journals. We have spacious well-equipped laboratories with latest technology equipments, computers, campus wide LAN, and all these are supported by well qualified & experienced faculty members. 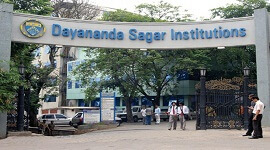 We provide medical facilities in the campus. We have transportation system for students and faculty. Atria Institute of Technology Bangalore has fully furnished training and placement center, so that all students can be trained in aptitude enhancement, communication skills and personality development which helps in job interviews. We have interview rooms and group discussion rooms inside campus to facilitate campus recruitment process. Multi National Companies (MNC) like Infosys, HCL, TCS, SONATA, ORACLE etc. will pick up students from all branches. AIT supports extracurricular activities, out-door sports like cricket, volley Ball, basket ball etc and in-door sports like chess, Table Tennis, etc. We arrange for guest lecturers from eminent professors and industrialists. We arrange industrial visits and workshops for students. We have fully furnished seminar halls with LCD projectors. We have spacious well-equipped laboratories with latest technology equipments, computers, campus wide LAN, and all these are supported by well qualified & experienced faculty members. 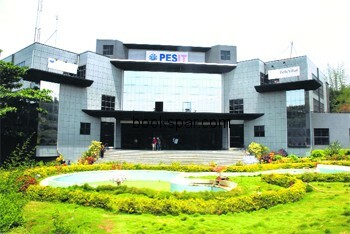 Atria Institute of Technology, Bangalore located in Anand Nagar. The College library was established in the year 2000 and has a collection of 21674 volumes, 74 journals, 15 magazines and 16 news papers. The College library has IEEE Member and DELENE Digital library facilities for the benefit of students and staff. Library activities are automated using Libsoft software and all functions are being given through the barcode interface and provide OPAC access to it users , the infrastructures has a centralized library with open access for students and staff , there is also SC/ST students book Bank facilities to borrow the books. 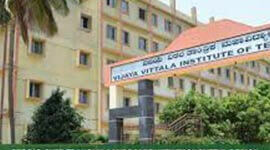 Atria Institute of Technology, Bangalore provides 100% placement for all eligible candidates. Atria Institute of Technology conducts career counseling and excellent placement opportunities for students. 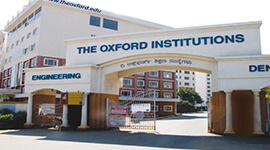 Atria Institute of Technology has spacious class rooms with state-of-art teaching aids. College provides right environment to improve their intellectual and the overall personality development. The Institute equips the students with necessary Soft skills required to face Group Discussion and Personal interviews from the Industry perspective by experts. College is well equipped with digital library and has a collection of 21,674+ volumes 74 Journals, 15 Magazine and 16 News paper with more than 27682 no. of books and Library has IEEE Member and DELENE Digital library facilities for the benefit of students and staff . 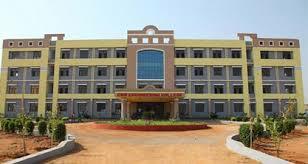 College provides facilities like Internet Facilities, Photocopy Services and a good canteen. 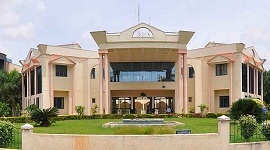 College has got very large Auditorium and Seminar hall. Students can also avail the facilities like Gymnasium, Sports and intranet facility. College provides very good transportation facility for the staff and students. 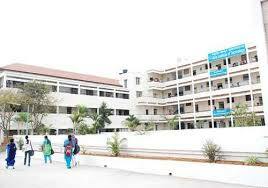 College hostel also provide facilities like Wi-Fi, a small Library, a TV room, Indoor games, Medical facility etc.